"At root, "Uncontainable" is almost a "fairy tale" story of how some quixotic seers created a marvelous retail business with the fundamental objective of marketing empty products in their stores to generate empty spaces in their customers' abodes. Moreover, they defied historic retail convention by filling their employees' lives with good pay; job security; superb training; happy interrelationships; intuitional empowerment; and imaginative sales expertise, while turning their vendors into devotees. 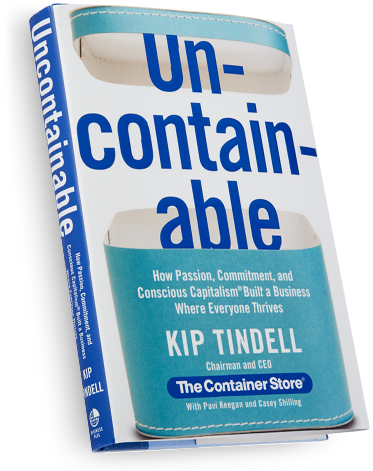 "Uncontainable is an inspired journey that is fueled by Kip Tindell's passionate, purposeful leadership and the unique culture that he has created. 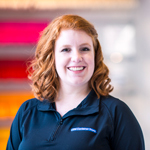 The Container Store is more than a store, it is truly "the promise of a better happier life" and an example of how to achieve sustainable success and impact through soul vs. sell." 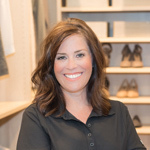 – Mindy Grossman, CEO of HSNi, Inc.
"It's not about what you sell; it's about simultaneously delivering happiness to customers, employees, community, vendors and shareholders in a long-term, sustainable way. Uncontainable explains how anyone can build a conscious and culture focused company." – Tony Hsieh, NY Times bestselling author of "Delivering Happiness" and CEO of Zappos.com, Inc.
entire family, team, or company? * Enjoy Free Shipping on Uncontainable (item number 10064901). Offer only applies to online orders shipped via standard shipping in the contiguous United States. The offer will be automatically applied to your cart and cannot be combined with any other promotion or applied to a Business Solutions purchase.